MORE ITEMS AVAILABLE ON YOUR MINI STORE. ALL ORDERS SHIPPED 2-3 WEEKS AFTER CLOSE DATE 2/18/2019. Click on the item(s) you would like to order. Once all item(s) are added to the cart, proceed to checkout to submit payment information. Please Note: Once you select 'Proceed to Check Out' from the cart, you must have your credit card ready to complete your transaction. If you have any questions regarding your store please contact support@x-grain.com. 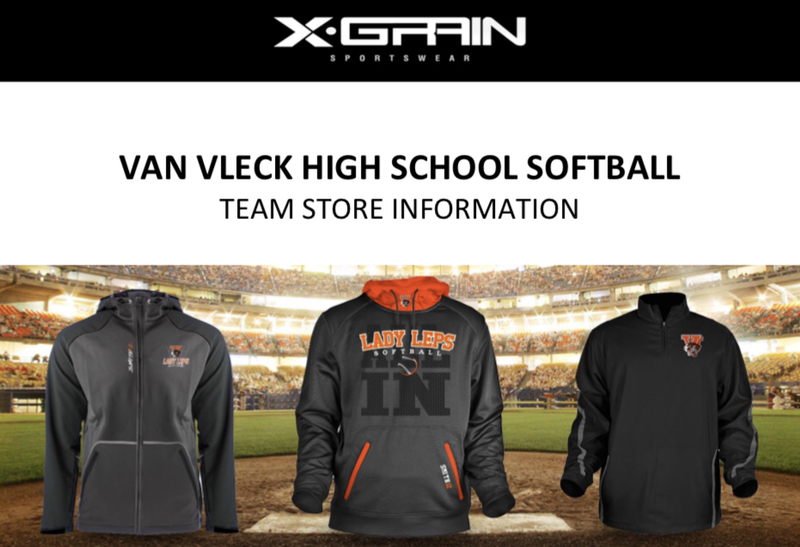 Thank you for choosing X-Grain Sportswear!